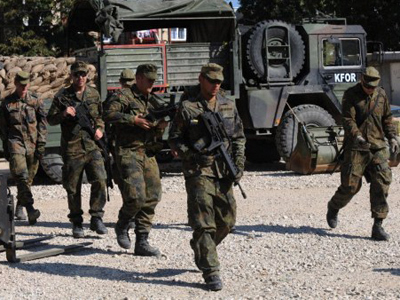 A key witness in a war crimes trial in Kosovo has been found dead in Germany. He had apparently committed suicide. 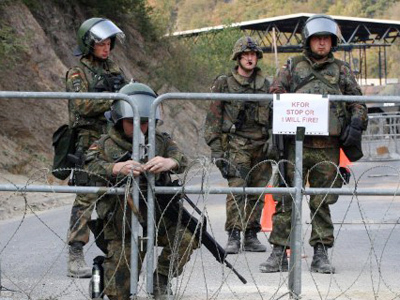 Nicholas Hawton, an EU spokesman in Kosovo, said on Wednesday Agim Zogaj's body was discovered in a city park in Duisburg, reports Associated Press. 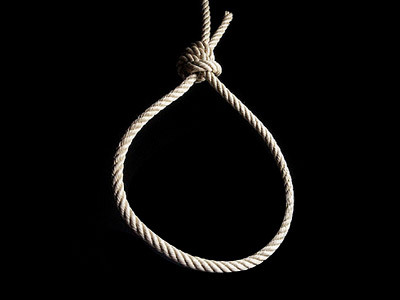 Police believe that he hanged himself late on Tuesday. "He committed suicide. There are no indications for a different explanation," police spokesman Stefan Bauer said, adding that an autopsy will be carried out on Thursday. Zogaj was a protected witness in the trial of Fatmir Limaj. The ethnic Albanian and former transport minister under Prime Minister Hashim Thaci is suspected of unlawfully killing and torturing Serb prisoners during the 1998-99 Kosovo war. Many of the charges were based on Zogaj's witness statements. Zogaj’s death will not affect the trial because the court will have his recorded testimony, assured the EU’s mission in Kosovo, which is responsible for the prosecution of Limaj. 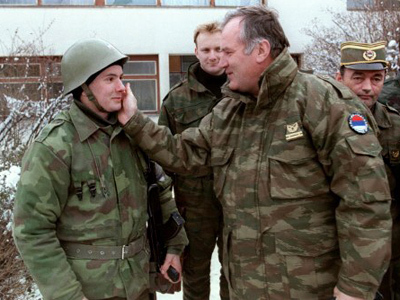 Last week, the former commander of the Kosovo Liberation Army was put under a month-long house arrest by a judge of the EU Rule of Law Mission pending his trial for war crimes. He was cleared of similar charges by a UN court in 2005 which ruled there was insufficient evidence to convict him. Limaj, who remains an influential political figure in Kosovo, is also under investigation over alleged embezzlement of budget money during his time in the cabinet.